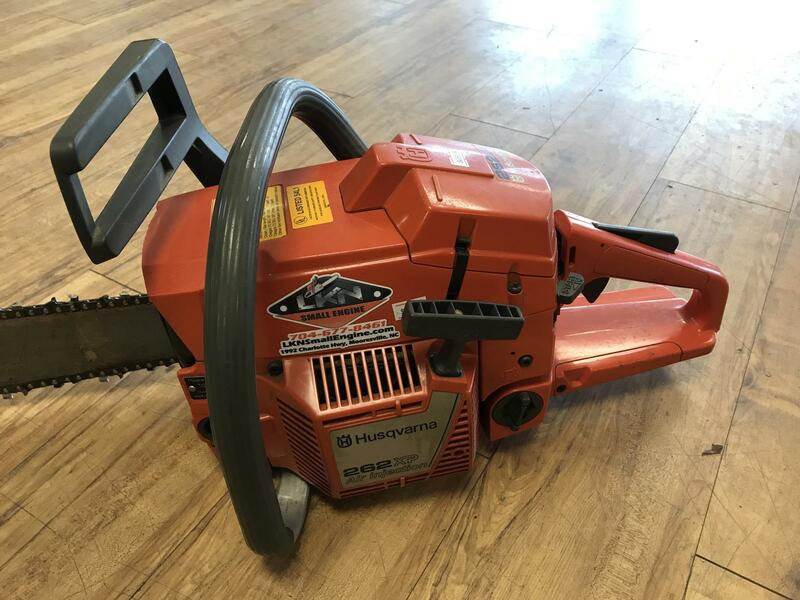 Great looking 262XP pro chainsaw. 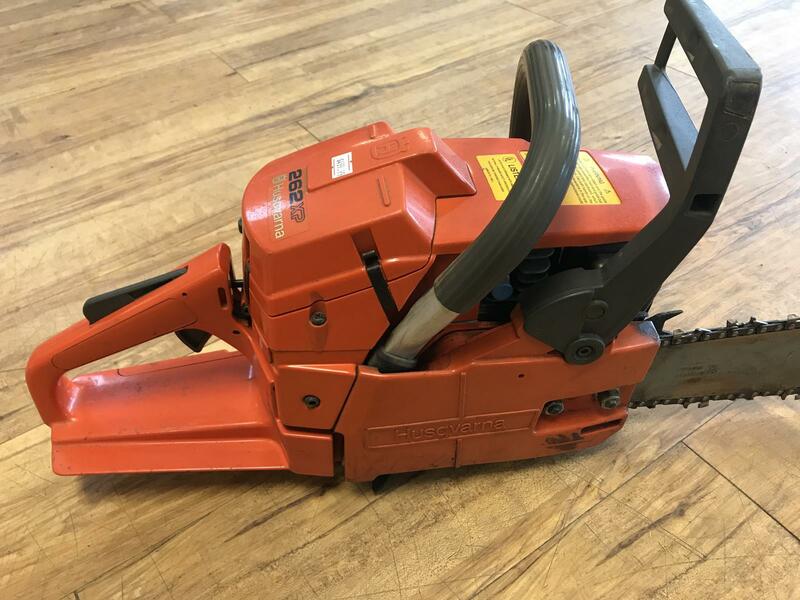 This saw has been well cared for over the years. We just service the unit and tested to make sure all is running at 100%!